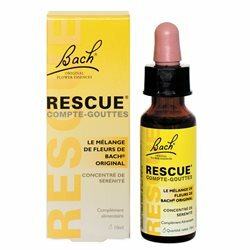 ﻿ Bach flowers Rescue Kids Bottle 10 ml: 5 Bach Flower Child! 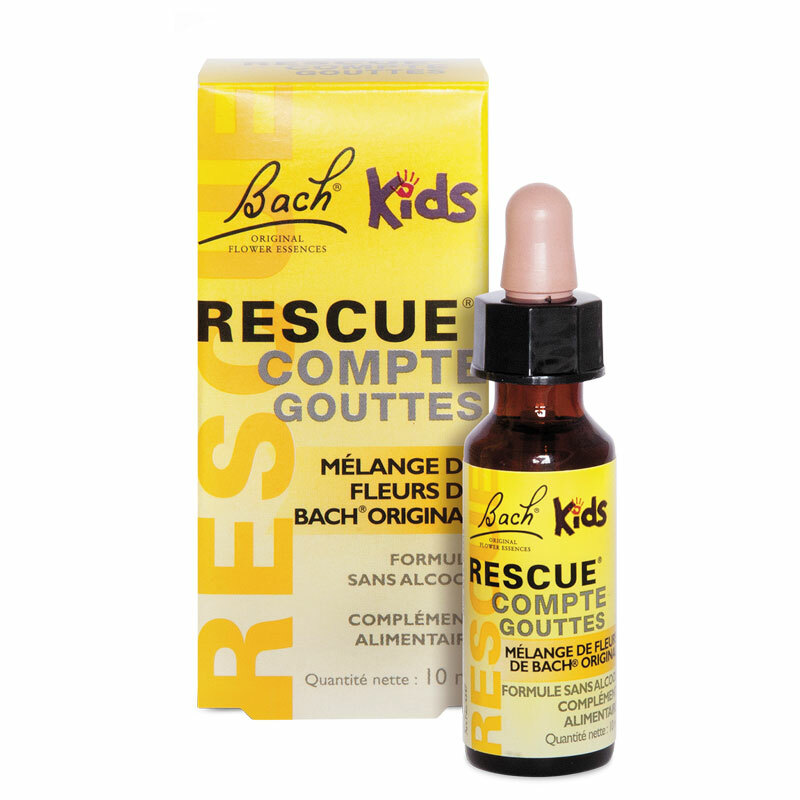 Alcohol-free formula Rescue Bach flowers suitable for children. Rescue Bach flowers help kids manage stress and excitement of children everyday. Plum is suitable for children of nervousness and a keen sensitivity, biting anger and start screaming. It provides a feeling of calm and composure. Your child is distracted, dreamy, or often in lune.Il not interested in anything and when you talk to him, he can not hear you. When you ask him to give you a service, it balks. He developed his dream world where everyone is nice. Clematis help to return to reality. Your child is hyperactive and constantly excited is the Impatiens relaxes and makes it more tolerant and sociable with others. Your child is often taken to feelings of panic and become hysterical. The Hélianthème help combat negative emotions and allows him to regain his composure. This flower with your child overcome any emotional shock (divorce, loss of a pet ...) or physical. 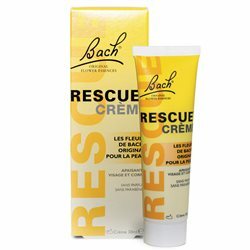 This complex was developed by Dr. Bach in the 30s, Rescue is the solution for emergency help our children to remain calm under all circumstances. Glycerin, water, aqueous extract of Helianthemum nummularium, vitalba clematis, impatiens glandulifera, prunus cerasifera, Ornithogalum umbellatum. Alcohol-free formula suitable for children, including the youngest. Pour four drops in a glass of water or directly on the tongue. Repeat if necessary up to 6 times per day. RESCUE Kids is a natural product without alcohol. Suitable especially for children and pregnant women. RESCUE Kids helps manage stress and excitement of children everyday. 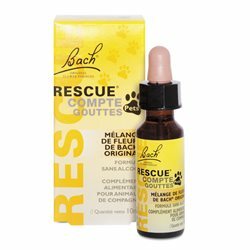 RESCUE is compound 5 essences Bach Original Flower Remedies developed by Dr. Bach in the 30s. RESCUE is used with confidence by more and more families across 75 countries worldwide.